Smaller living rooms are easily furnished to perfection when you rent the Milton Soho Loveseat from Inhabitr. 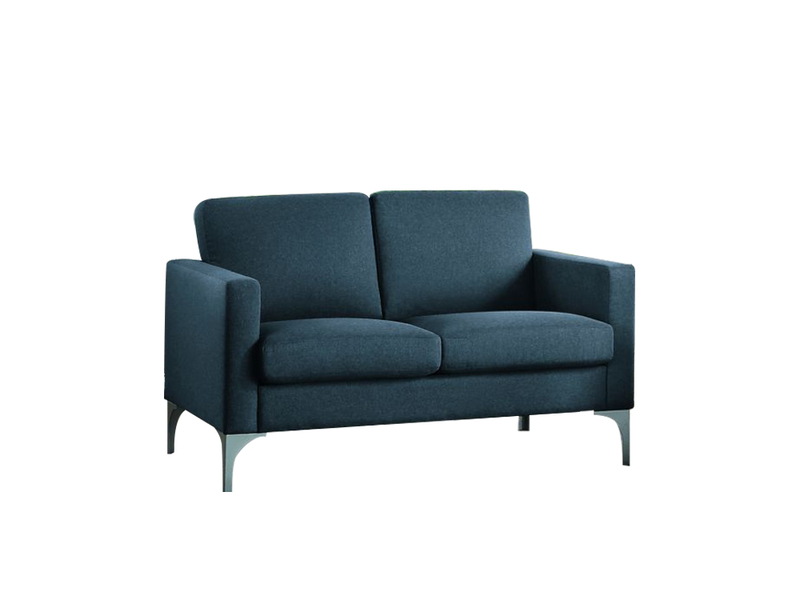 This is a smaller version of our 3 seater sofa, same great modern grey design and silver legs but with a smaller frame to accomodate space conscious living areas. 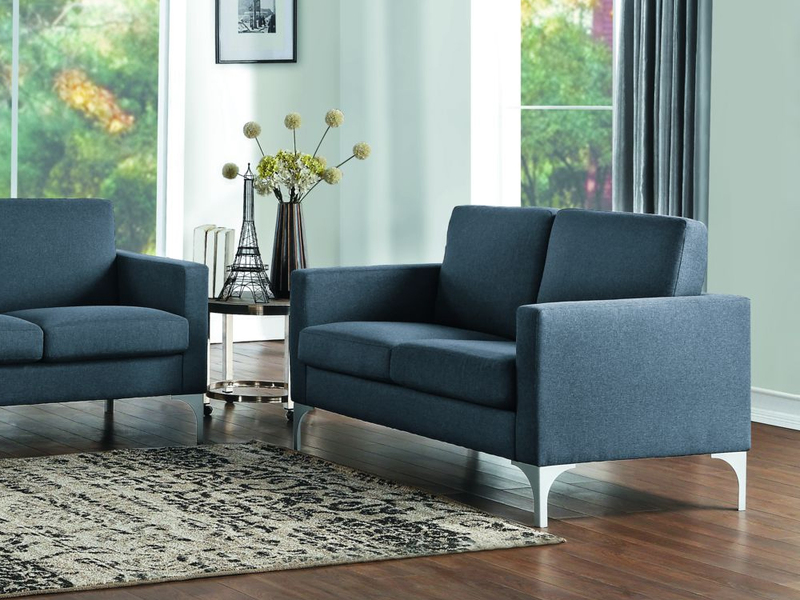 Comfort and versatility best describes the Milton Soho Loveseat that comes in the same rich fabric as our larger size sofas. Compliment this sofa with our complete line of area rugs, floor lamp and fun coffee table rentals.